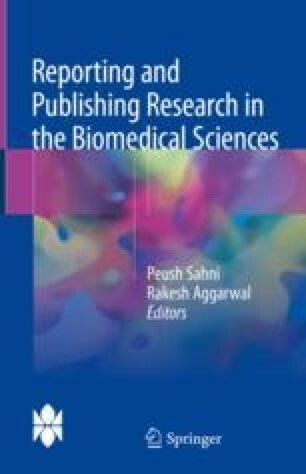 Research articles are the raison d’etre of most biomedical journals; however, all good journals also have other sections that seek to involve the reader and offer a balance of scientific information and entertainment. These include letters to the editor, editorials and book reviews. Of these, the editorial and the letter section form the ‘voice’ of the journal.